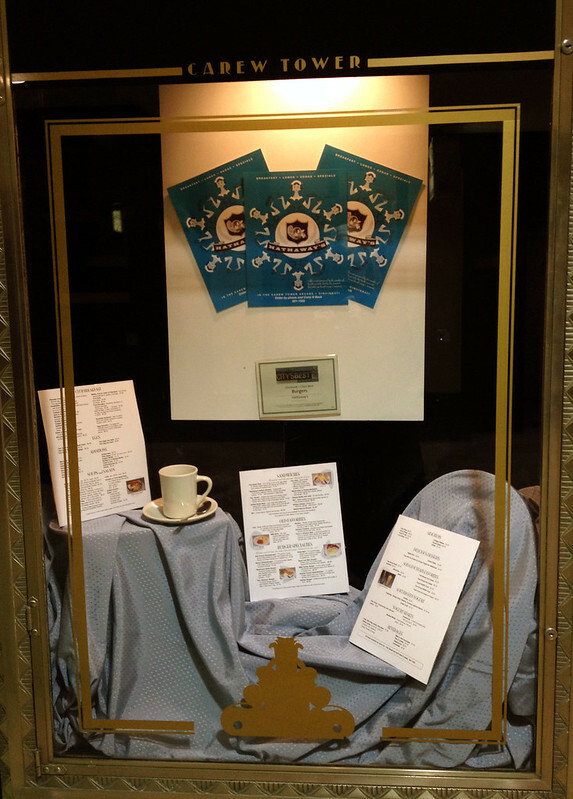 Open since 1956, Hathaway's Diner has been serving Cincinnatians breakfast and lunch for over 65 years. 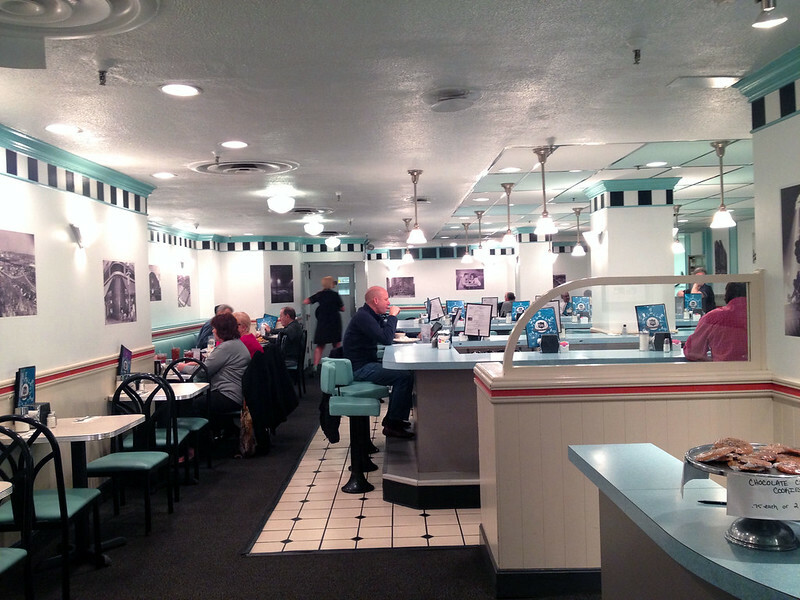 This classic diner features all the accents of a mid-century eatery: black and white checkered tile, long winding counter tops, and waitresses in 50's style dresses with their hair piled in a beehive. 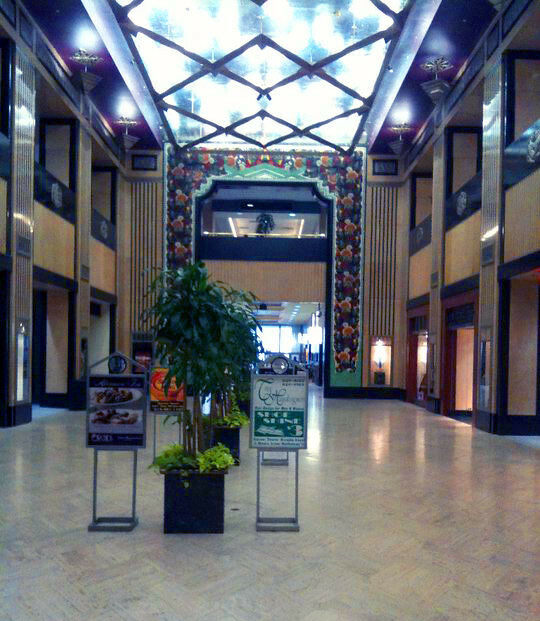 Located Downtown in the Carew Tower Arcade, one can find Hathaway's near the Race Street entrance. The menu is simple yet satisfying. For breakfast, folks can order an assortment of eggs, meat, toast, and pancake dishes. Of course, as a diner, one of the staples is that you can order breakfast any time of the day. For lunch, I enjoyed a crisp, savory Turkey Club sandwich with a cup of homemade Chicken Noodle Soup. Some of the freshest soup I've had in the city, the bowl was filled with thick noodles and tender chunks of chicken. They also offer several burgers, salads, and a unique sandwich that I must go back and try: grilled roast beef and chicken salad. 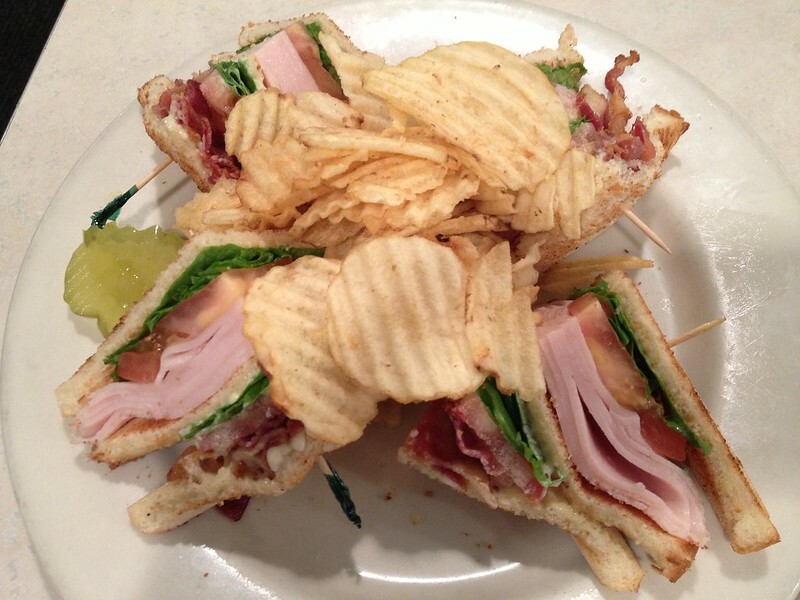 Best turkey club in Cincinnati. 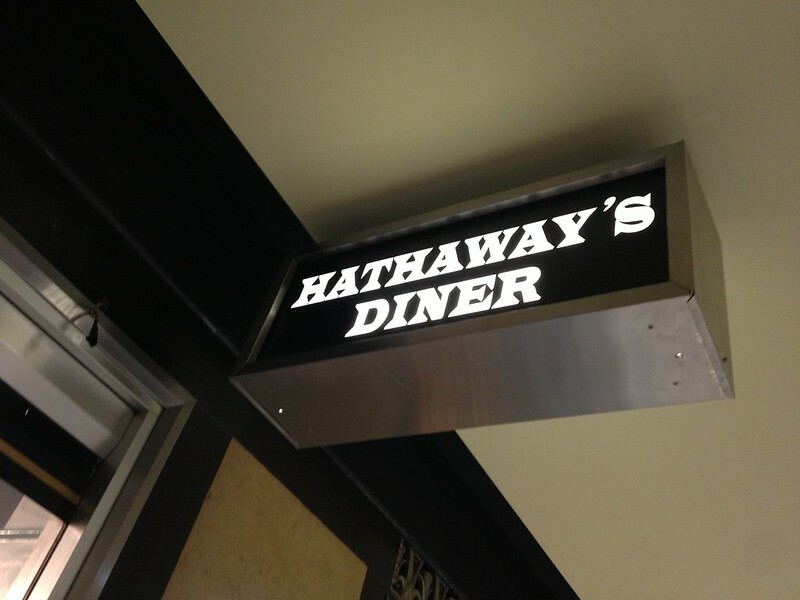 Hathaway's is also known for their hand-dipped milkshakes and ice cream soda fountain. 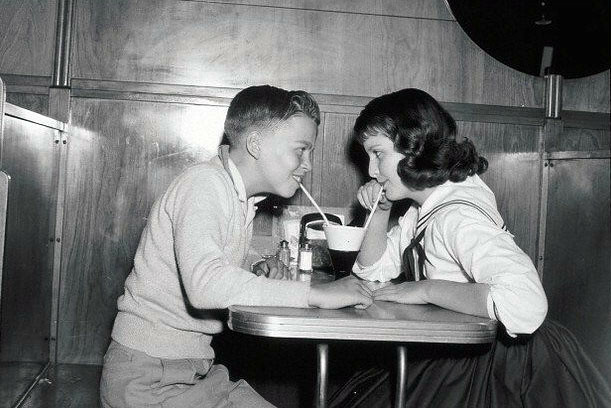 Just like back in the old days, one can sit at the counter with their sweetheart and sip on a treat. One of the old 1950s Cincinnati pictures that line the wall of Hathaway's. 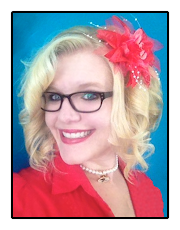 Hathaway's Diner is open from 6:30am - 4:00pm on weekdays, and 8:00am - 3:00pm on Saturdays.